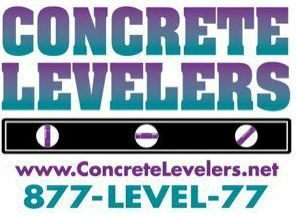 Founded and incorporated in 1996 in Wixom, Michigan, Concrete Levelers originally started as a concrete leveling (mud jacking) business. We expanded quickly to satisfy the increasing demand for professional concrete leveling, repair, replacement, caulking, and other related services for both commercial and residential customers. In 2013, Concrete Levelers, Inc. continues to grow. We have moved to a larger location in Farmington Hills, Michigan. Please watch our video here. Thanks to the quality of our work and a satisfied and loyal customer base, Concrete Levelers, has grown every year since its beginning. This is due at least in part to the fact that the same key people have been with the company since the beginning. At Concrete Levelers, our dedication to quality and satisfied customers is not just a set of slogans, but is at the core of who we are and what we do. Please take a moment to read a sample of comments from satisfied customers on our Testimonials page. 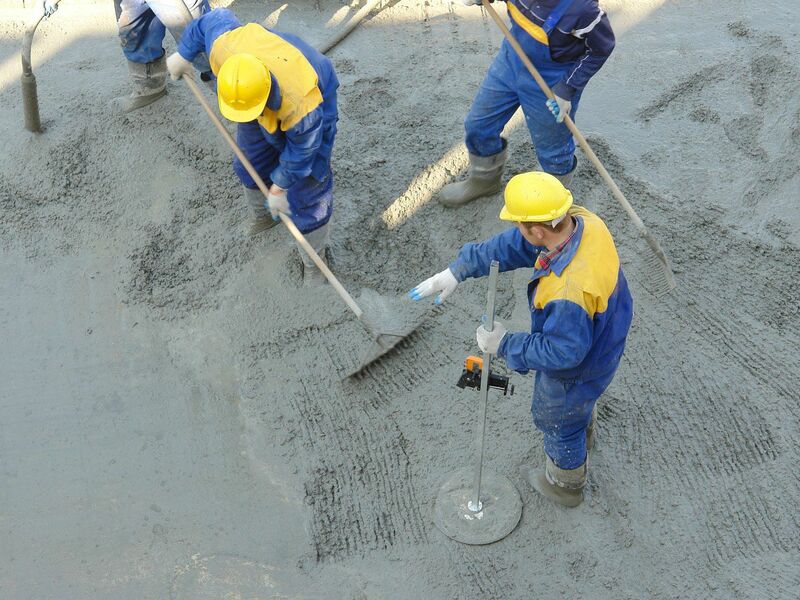 Concrete Levelers, employs the latest cement leveling and repair technology (for example, visit our How-It-Works page). We are fully licensed, insured, and have the appropriate certifications for all the work that we do.